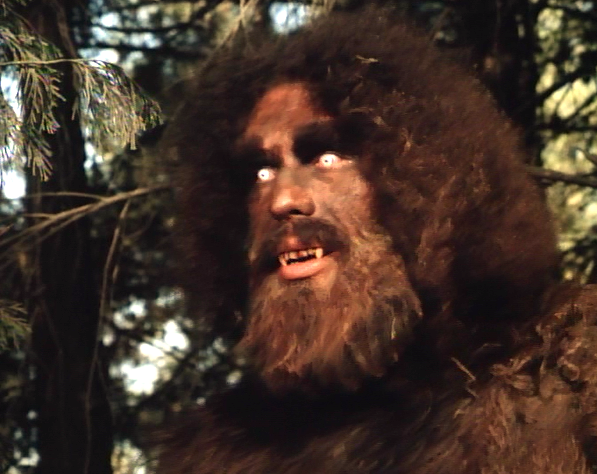 My new article at Flashbak remembers five highlights of the Bigfoot Craze of the 1970s. "In 2014, the cryptid Bigfoot or “Sasquatch” has made something of a comeback, having appeared in two high-profile horror films of the found footage variety: Willow Creek and Eduardo Sanchez’s Exists. But even this renaissance in Bigfoot entertainment cannot compare with the heyday of the creature’s popularity in the 1970s. During the disco decade, America went through a veritable Big Foot craze in which the popular (but apparently reclusive…) monster was everywhere, from kids toys and Saturday morning television, to movies and documentaries. 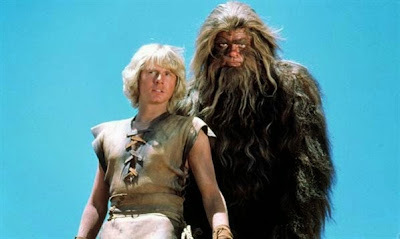 In fact, some movie fans have suggested that Chewbacca’s appearance in Star Wars is an ode, in fact, to the popularity of Bigfoot. 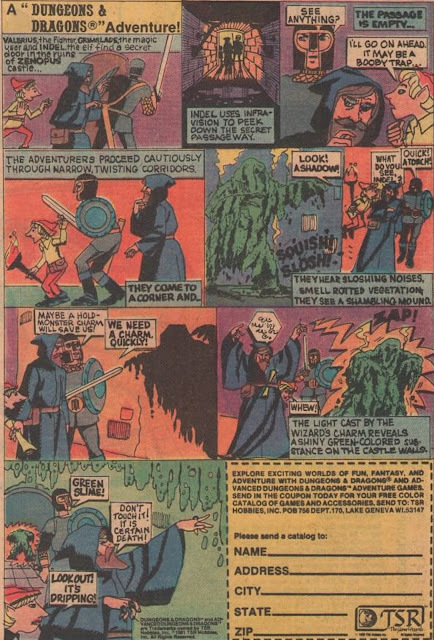 Accordingly, below are presented five highlights of the 1970s Bigfoot Craze:"
John, when I was a boy in the '70s I loved the Bigfoot, UFO and Loch Ness Monster craze.